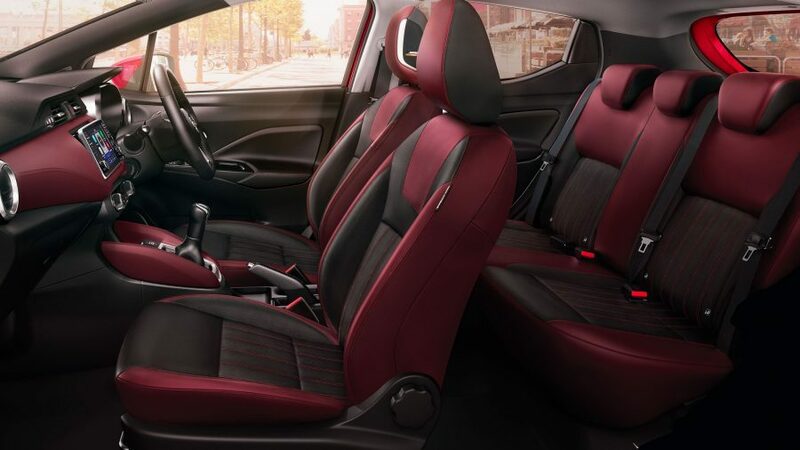 Includes 16" Alloy Wheels, 4 Speakers, Cruise Control*, Smartphone App integration including Apple CarPlay® and Android Auto®, New NissanConnect Display Audio & much more. 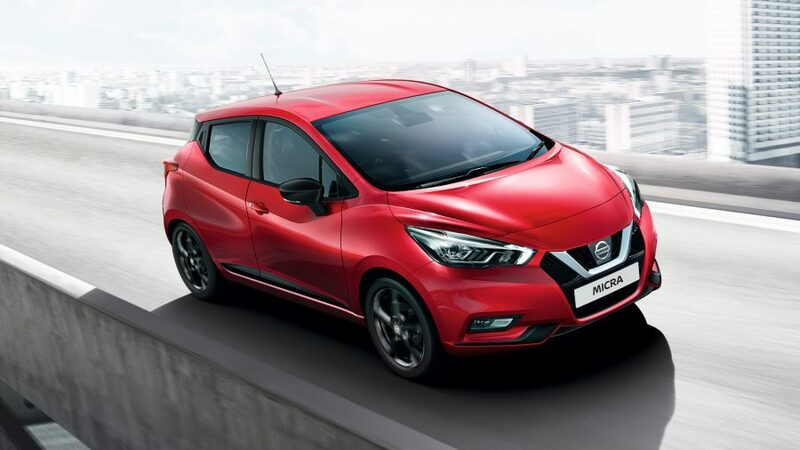 In less than 4 metres, from its floating roofline to its hidden rear door handles, the Nissan Micra blends audacious design with the versatility of a 5-door hatachback. Perfect for the city.